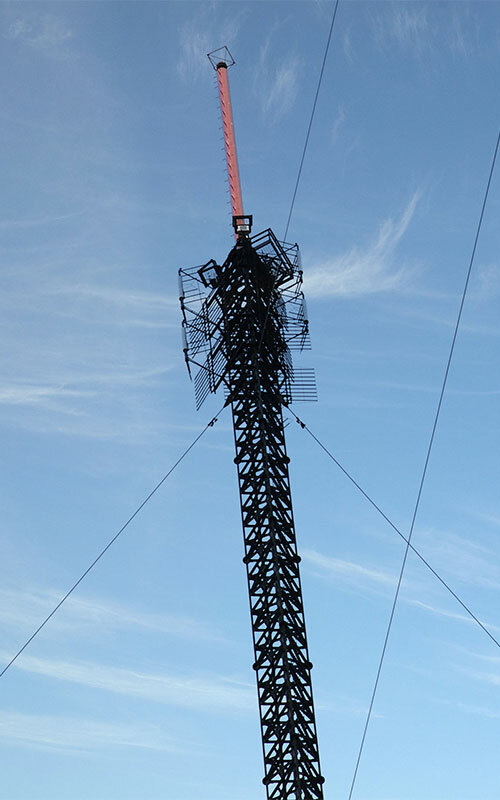 WPSU is offering tower rental space at our Clearfield tower site. 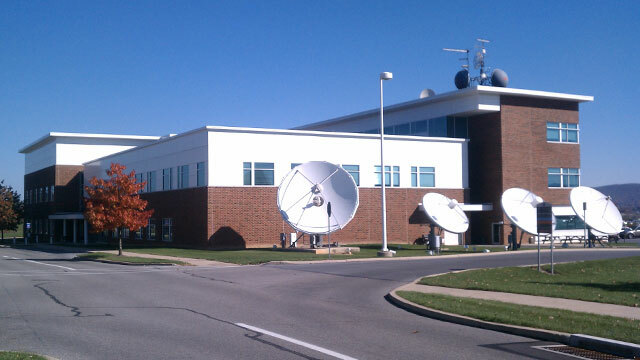 Transmitter building space is also available. Additional renter requirements are considered on a case by case basis. Availability is subject to demand.